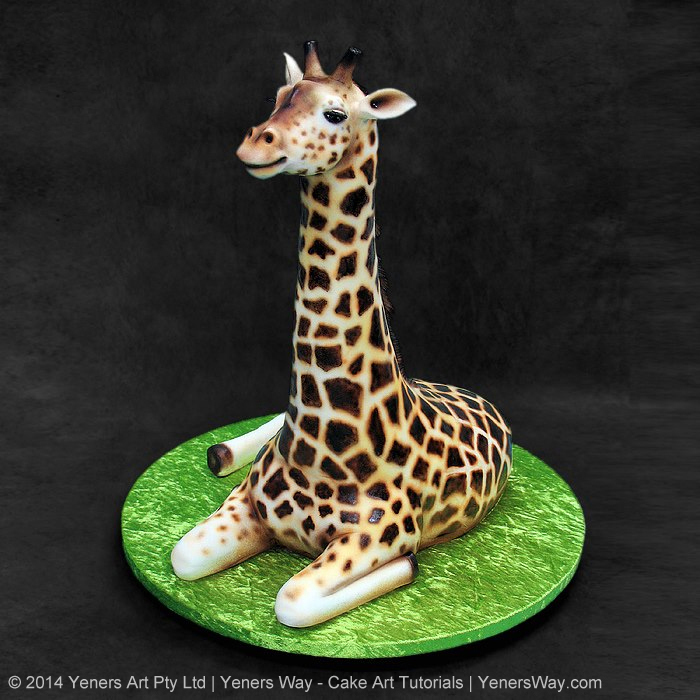 Would love to know how the 3d elephant cake was made:) great work! 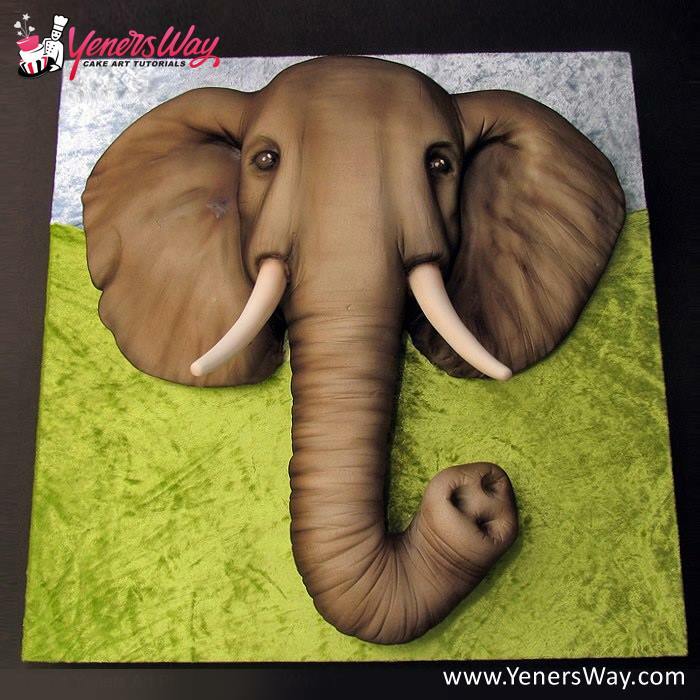 Would love to see a step by step tutorial on how the 3D elephant cake was done….I just love the eyes and the ears…GREAT JOB!!! That is fabulous. I love the shading and texture.